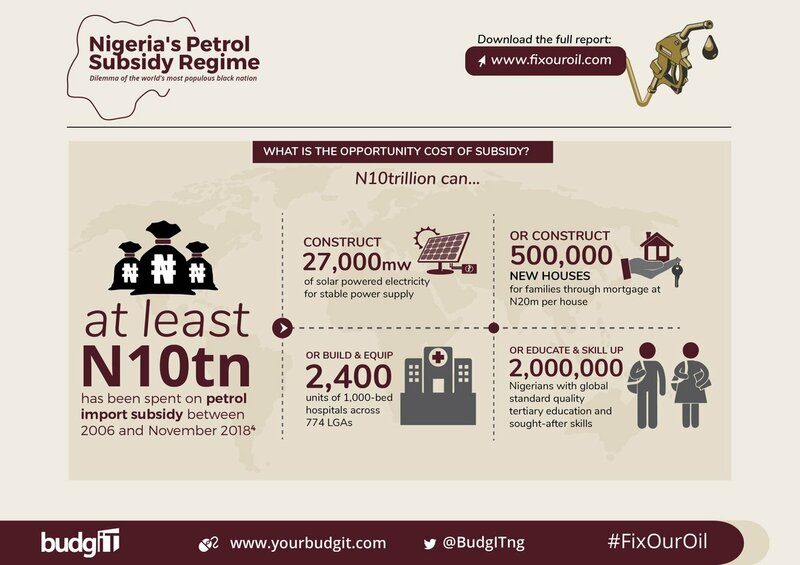 BudgIT has urged the @MBuhari govt to dispose recovered assets in a transparent manner. The best framework’s the enactment of the Proceeds of Crime Act (POCA) which has been passed by @NGRSenate but awaits passage by @HouseNGR. We’ve written to @YakubDogara for immediate action. 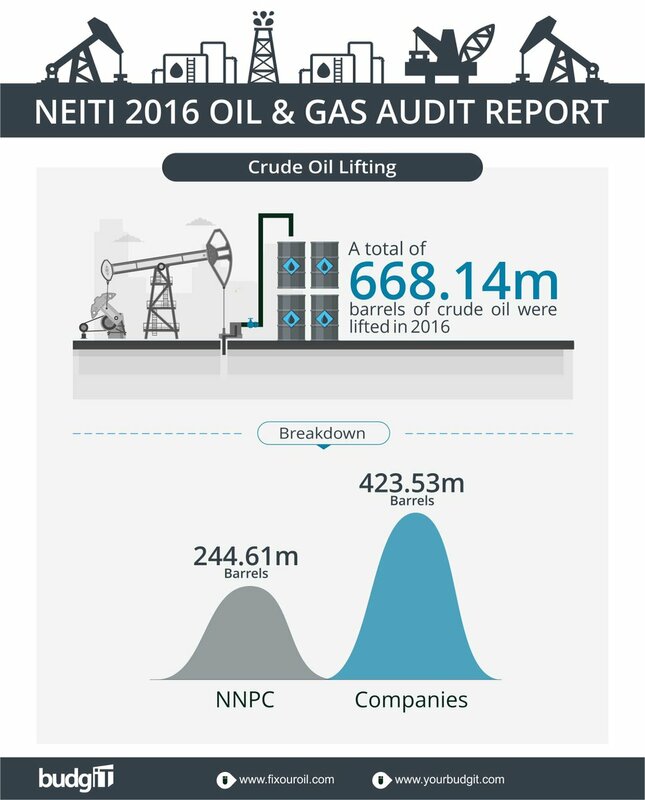 We’ve not seen increased interest by the FG to institutionalize the process of disposing of assets recovered as proceeds of crime. 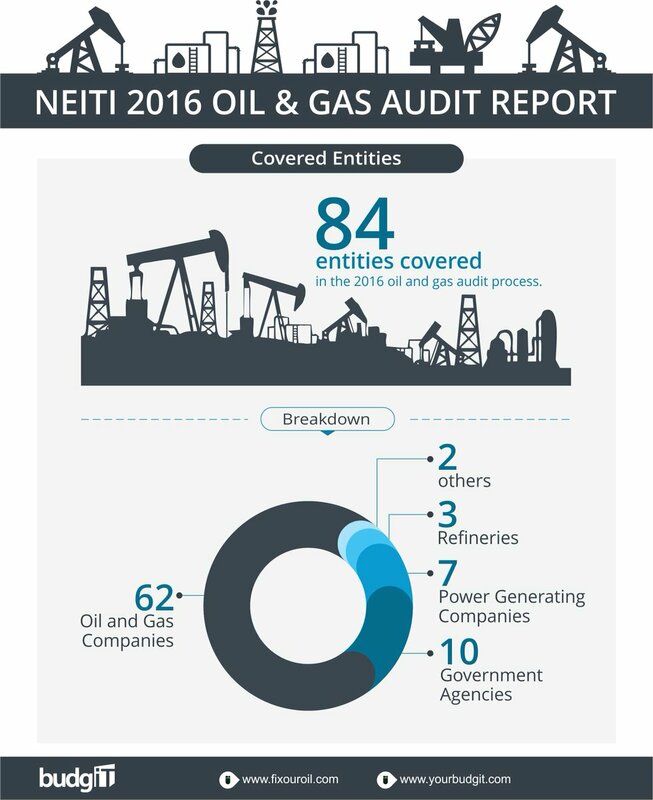 The monthly publication of reports of the recovered assets and utilization, as provided by the OGP secretariat, stated that (next tweet). An audit committee set up by @MBuhari is verifying all recovered assets. However, the committee report isn’t out yet. FG’s commitment to open govt means that information should be disclosed proactively; yet, vital information of recovered assets is not accessible to citizens. 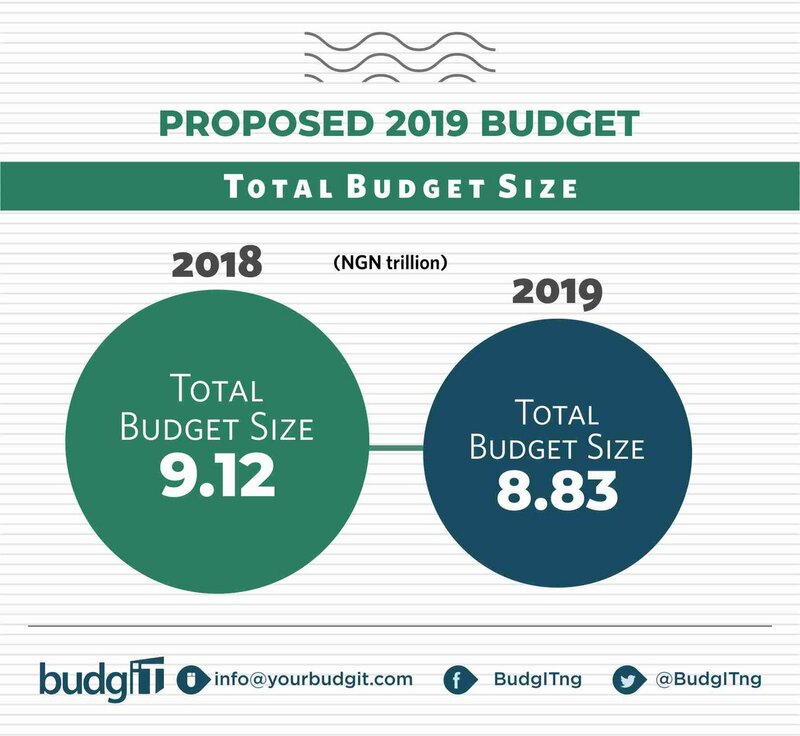 The federal government plans to spend N8.83 trillion in 2019. How much is capital/recurrent expenditure? How much are we spending on DEBT SERVICING? Which sectors get major capital allocations? 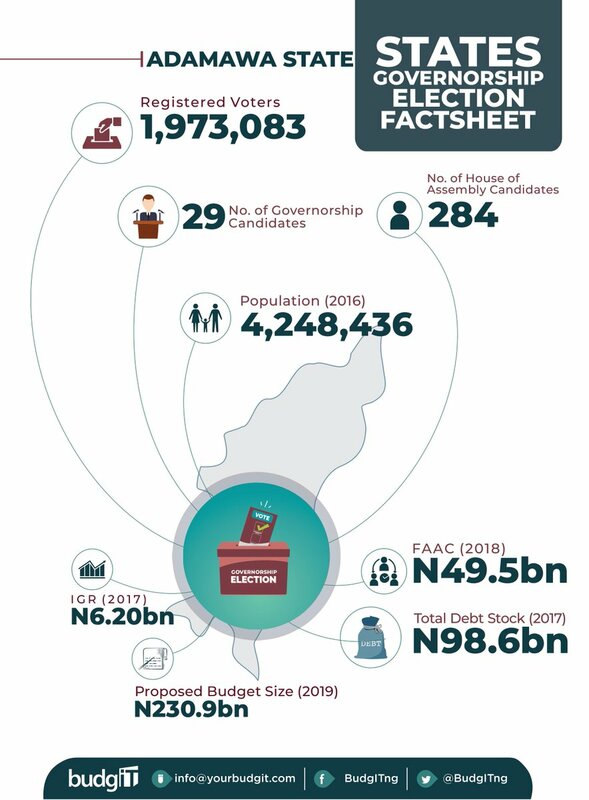 Here’s the full breakdown of #2019Budget. 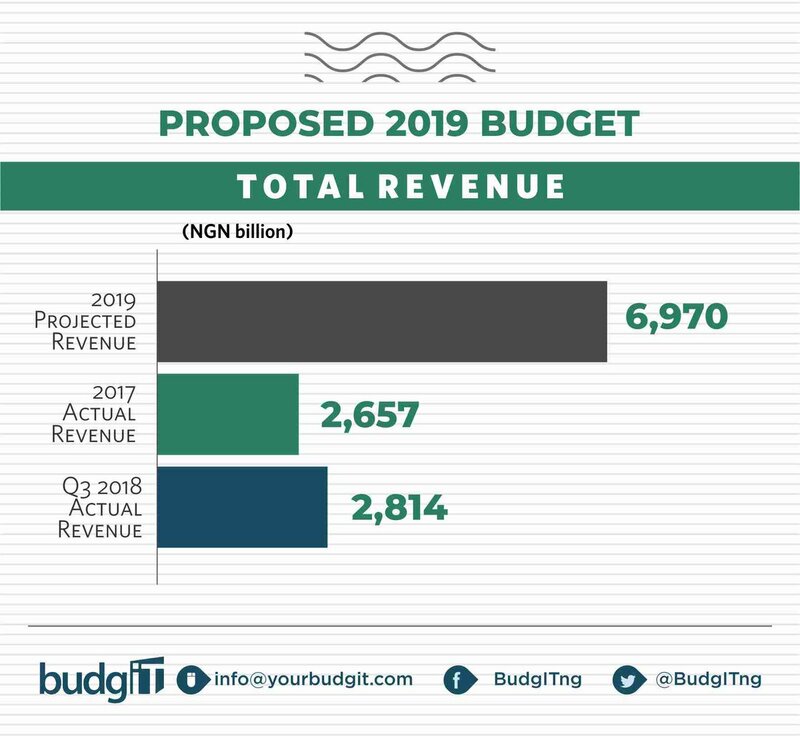 For #2019Budget, FG projected revenue stands at N6.97 trillion. That’s highly ambitious. 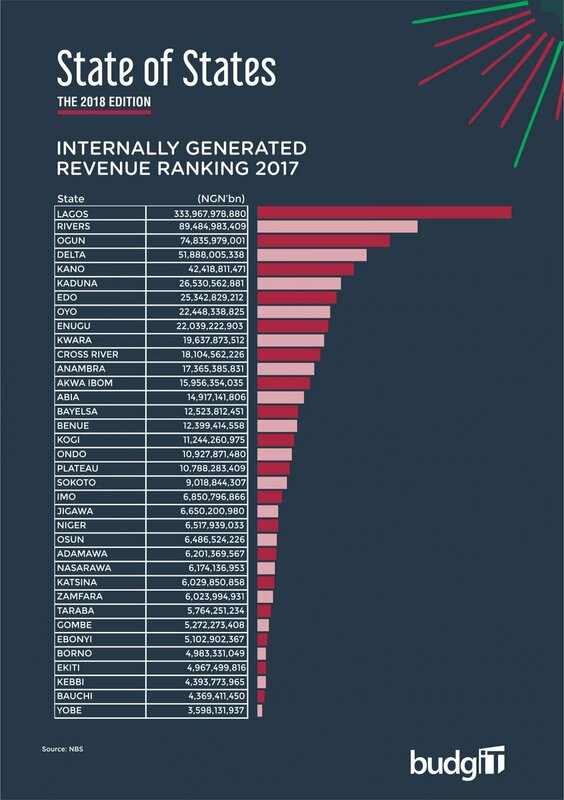 NOTE: FG total revenue in 2017 was N2.65 trillion. 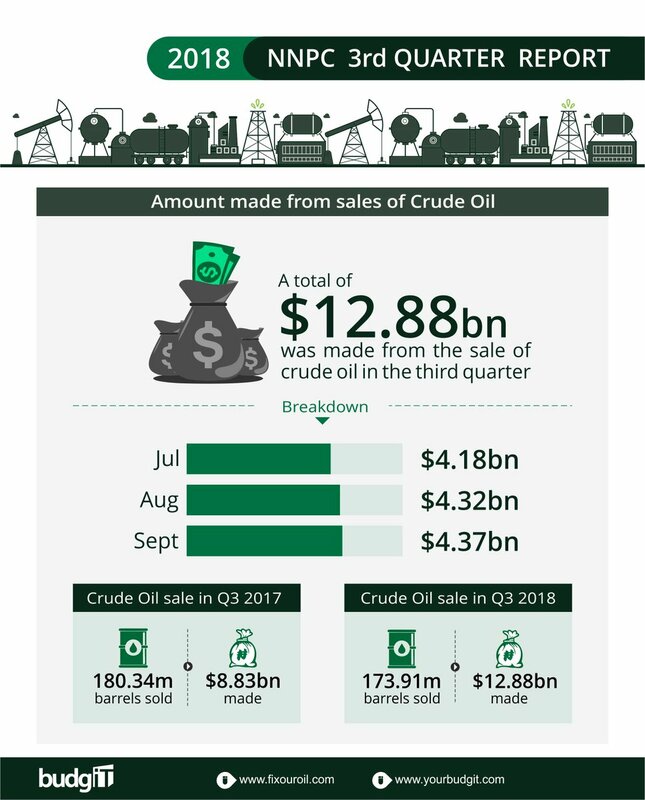 As at the third quarter of 2018, the total inflow was 2.8trn. 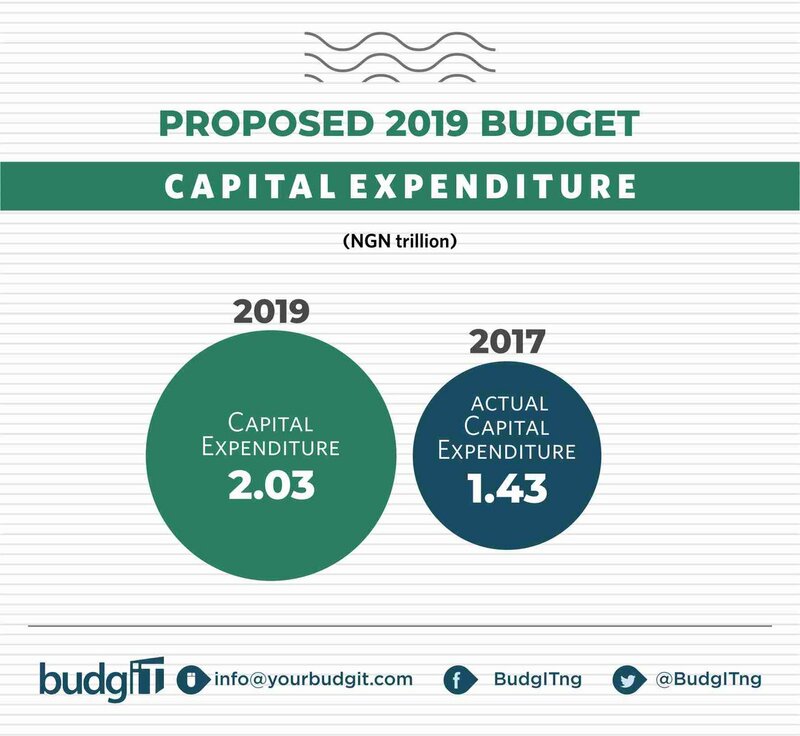 Capital Expenditure constitutes 23% of the total expenditure in 2019 while the actual Capital spending in 2017 fiscal year hits a marked high of 22.8% performance. 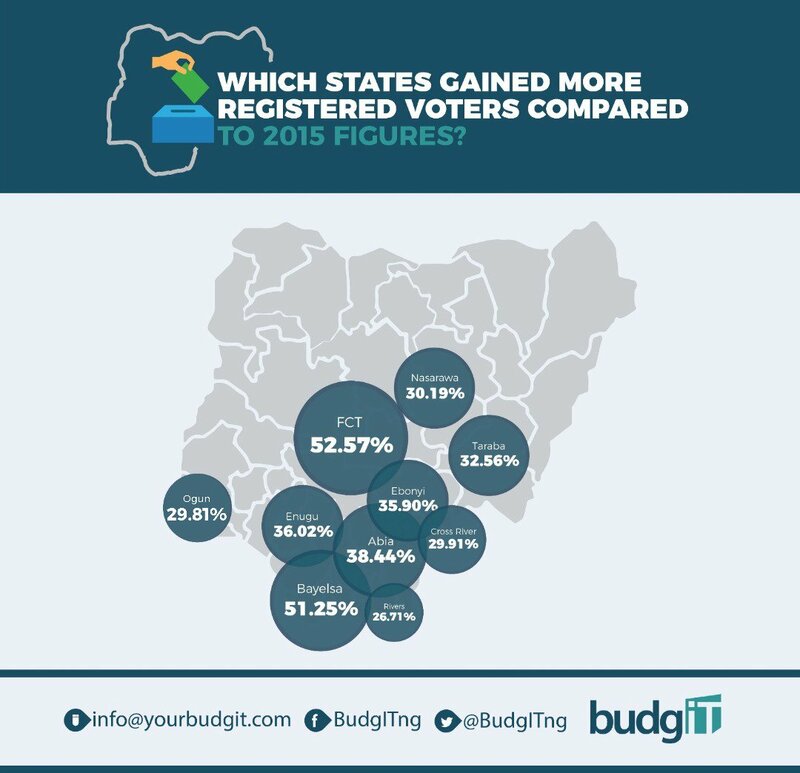 Guber poll holds in 29 states while Assembly elections hold in all 36 states tomorrow. How many candidates/voters per state? What’s the population/financial status of each state? Here’s everything you need to know about your state. 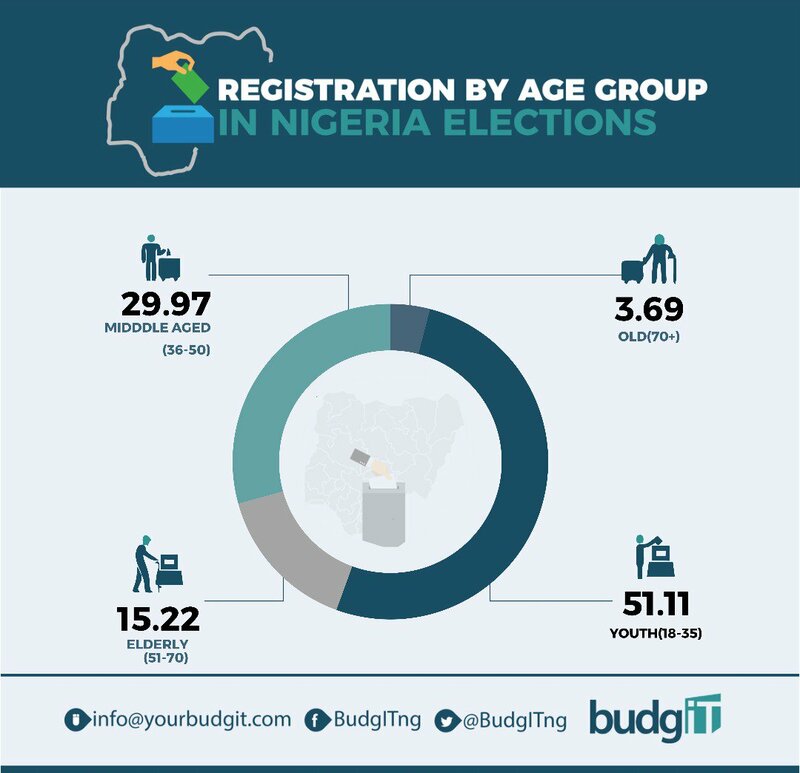 The outcome of #NigeriaDecides2019 left many questions behind. On the asymmetrical voter turnout, we’ve put the data in infographics to help you understand the trends better. 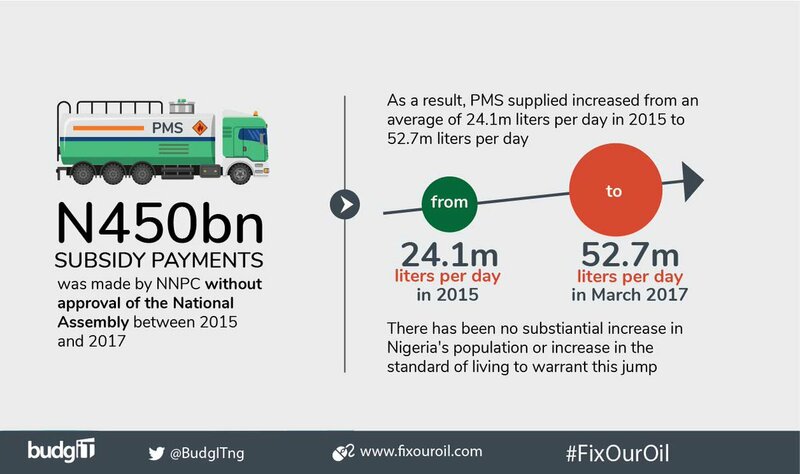 We’ve heard Nigerians ask: How did NW get 43.89% while SE got 24.53%? Let’s start first with data. 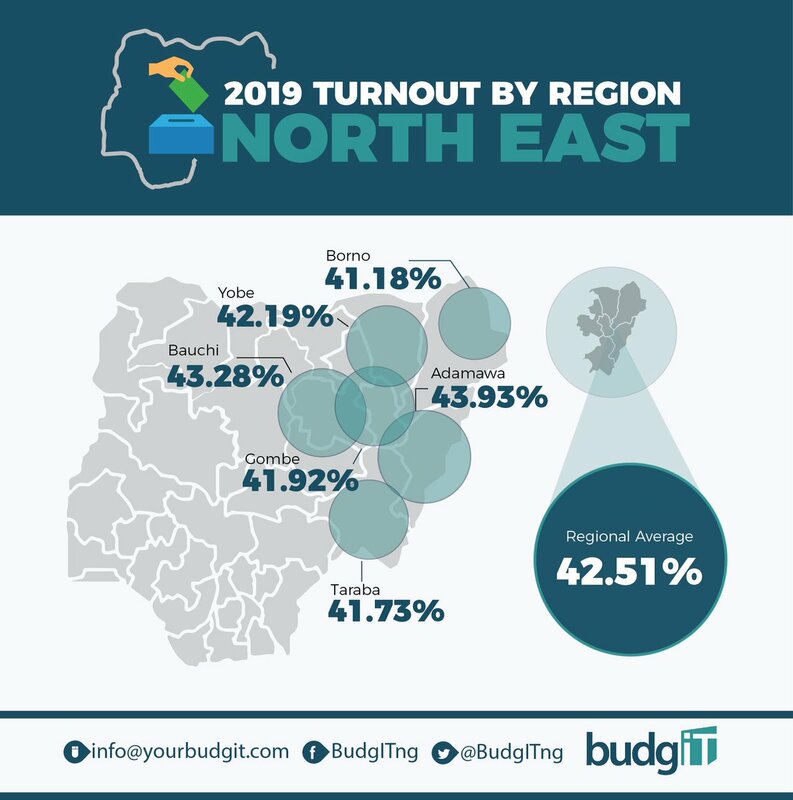 With 42.51%, the Northeast had the second highest voter turnout in #NigeriaDecides2019. 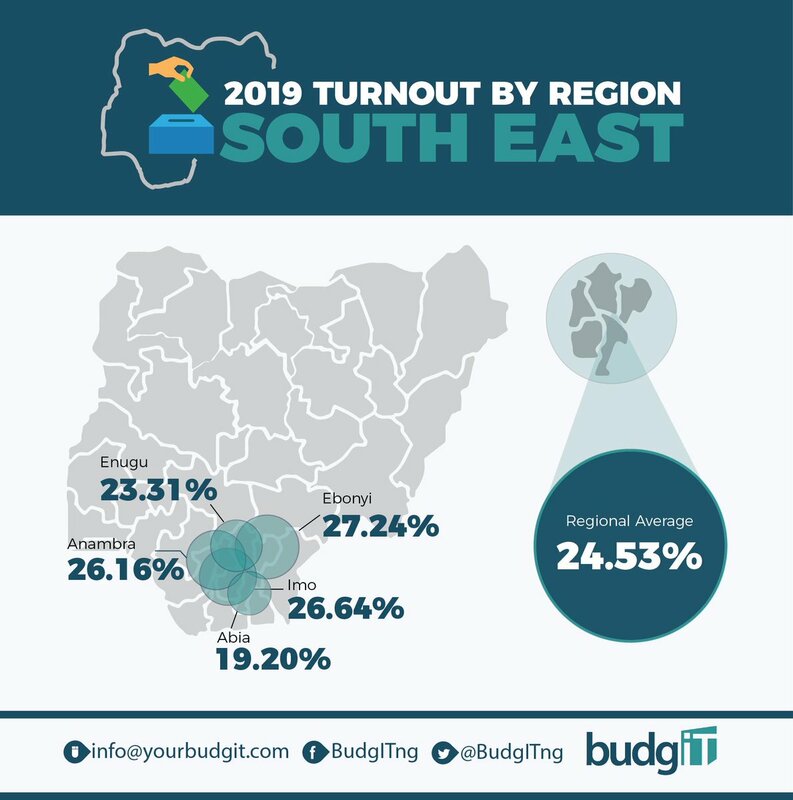 The highest turnout within the NE region was from Adamawa state. 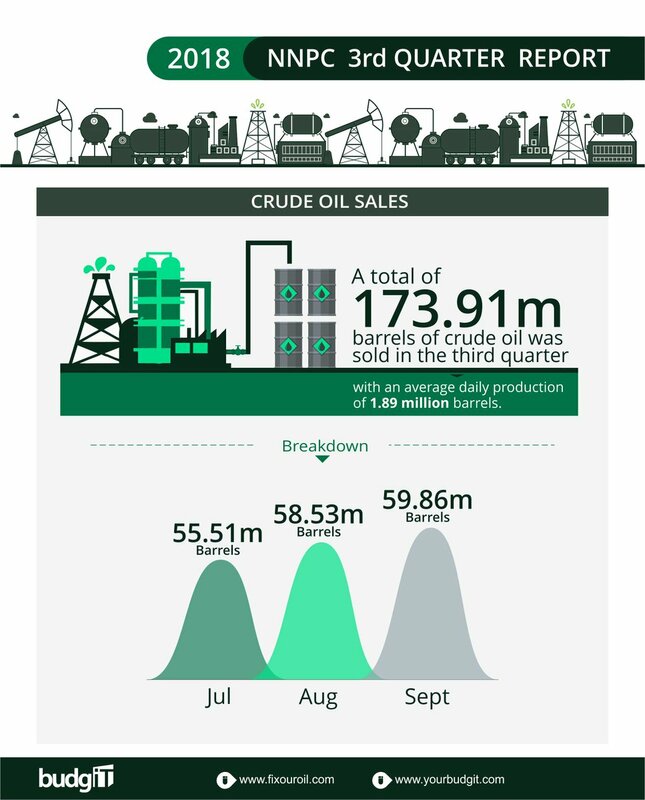 See the infographic for complete state-by-state details. 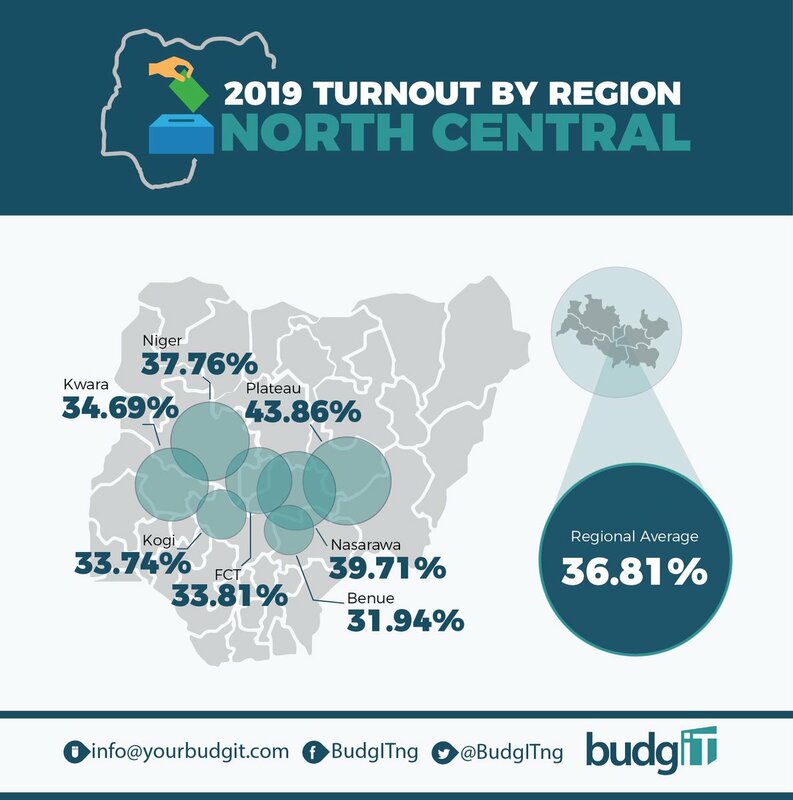 The Northcentral won the third position with 36.81% of voter turnout in #NigeriaDecides2019. 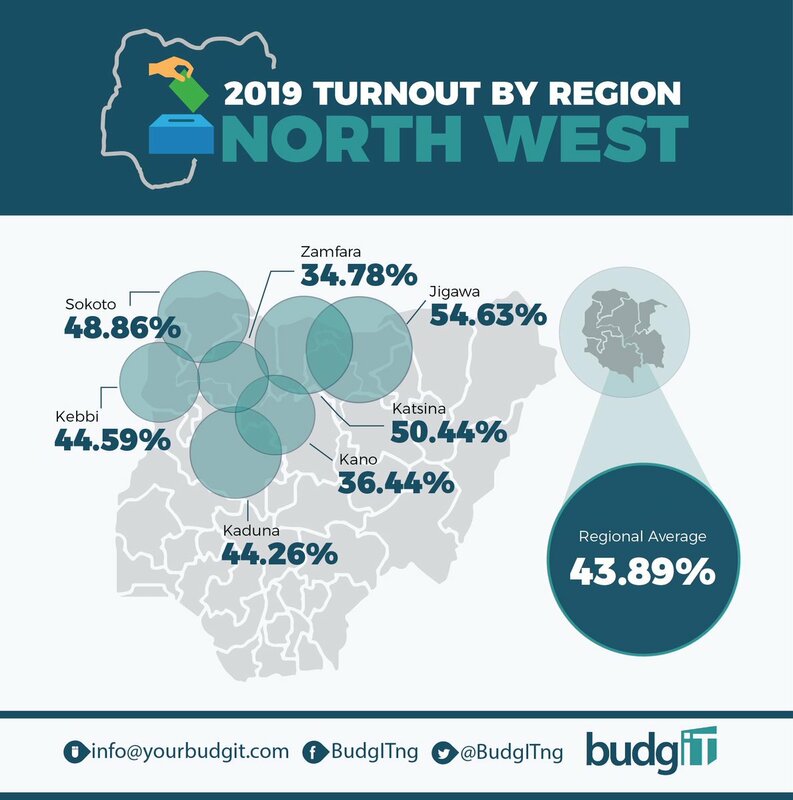 From the region, Plateau had the highest turnout. Did You Know Your State Budget? We compile in this thread state-by-state #2019Budget. 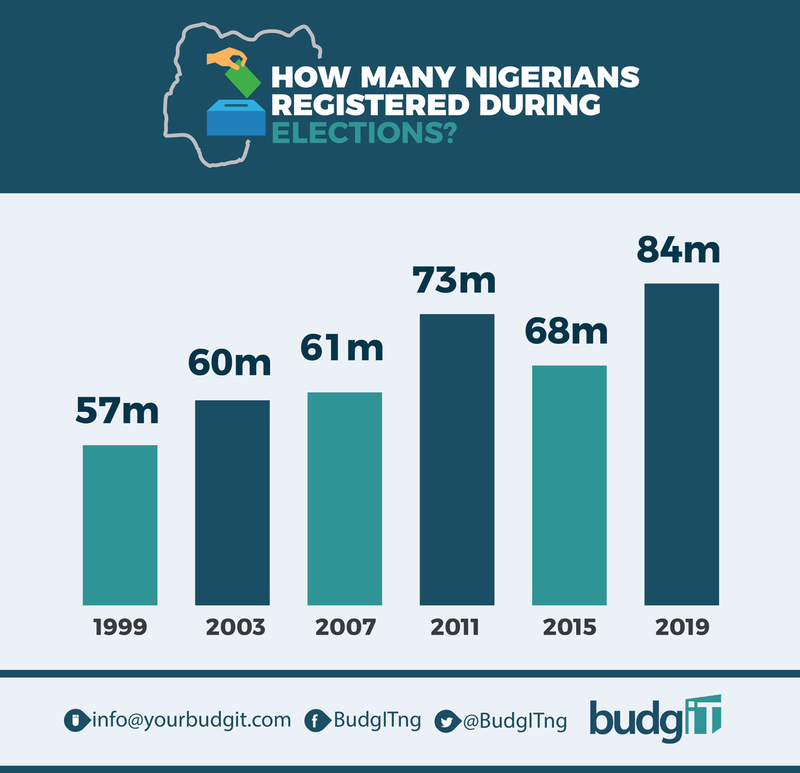 THREAD: In order to fund the N242.24bn 2019 Elections Budget, National Assembly plans to make cuts to certain programs and MDAs. 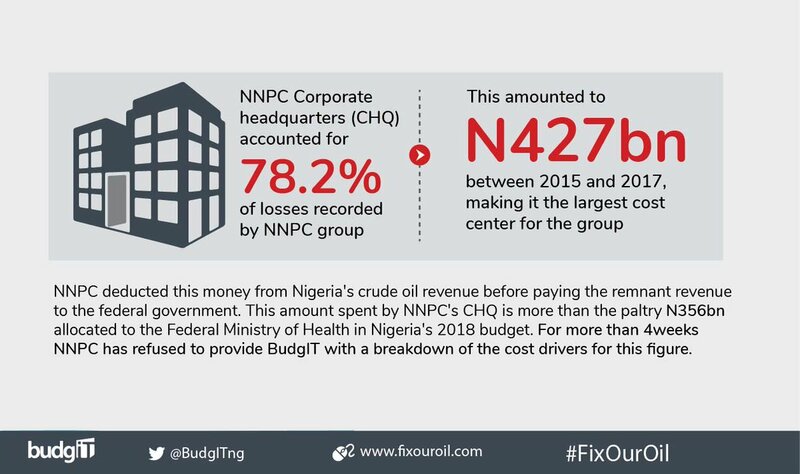 It is a shame and also very WRONG that no cuts were made to @nassnigeria BUDGET. We will share a PRESS RELEASE on our thoughts on funding 2019 Elections Budget. FACTCHECK THREAD: We are getting queries on the statement by the Vice President that public debt stock rose by $10bn. Due to our recent work on expanding public debt, we will like to clarify. The current rise of $10bn in public debt stock does NOT tell the full story. It can be MISLEADING. 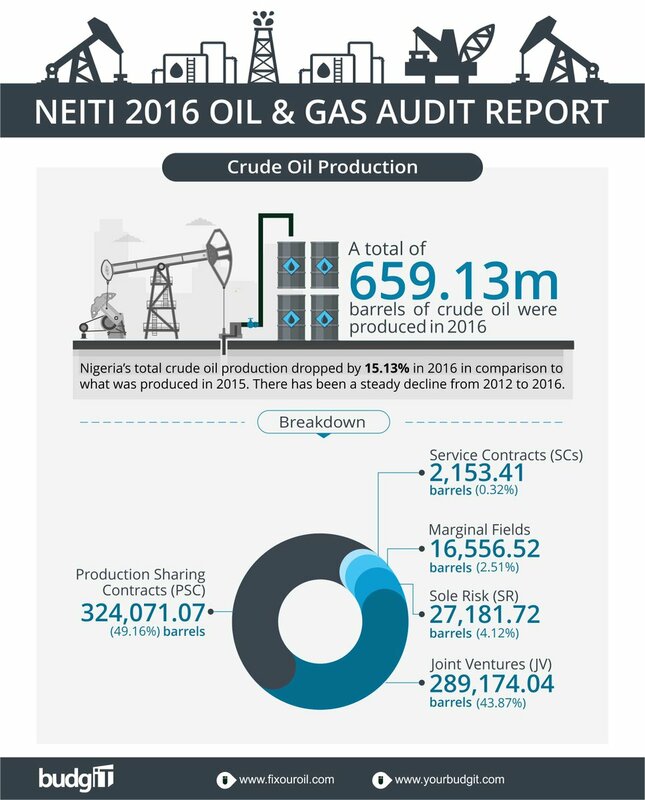 We have seen arguments explaining that the entire Federation borrowed only N3tn in three years since the debt stock rose by $10bn. It is important to deconstruct the FG debt into EXTERNAL and DOMESTIC debt to get a full understanding for purposes of accountability. 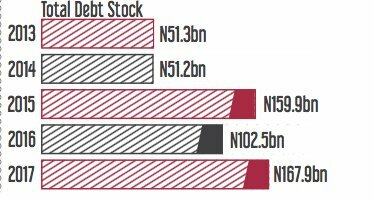 Please note that FG Debt Stock = External Debt + Domestic Debt. We will add links for private verification. 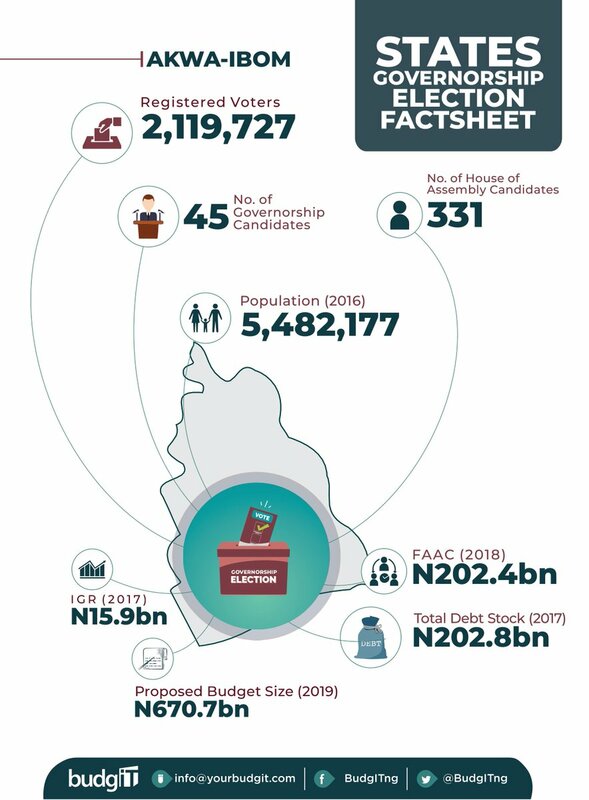 THREAD: Friends, ahead of @EiENigeria and partners debate with Osun Guber candidates, let's have a quick review of Osun State Finances. 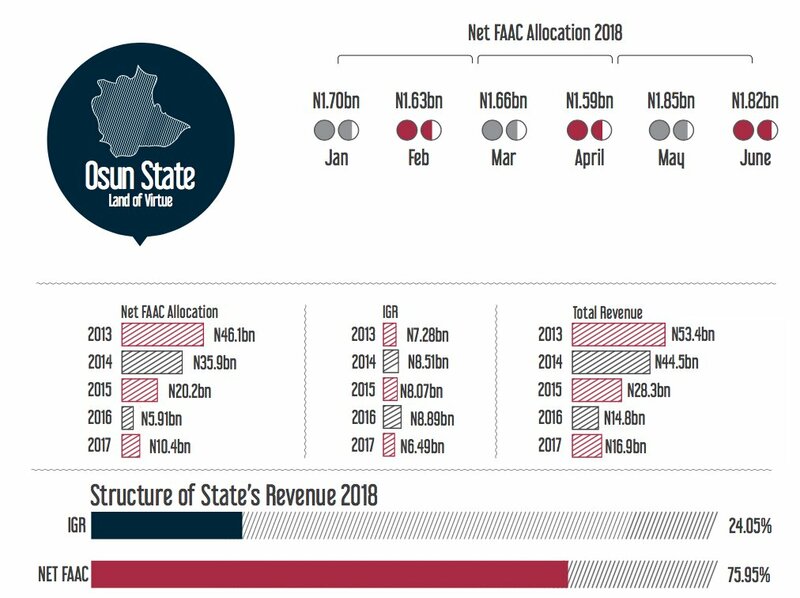 The big challenge for Osun State is the direct DEDUCTIONS by CBN before it earns FAAC allocation. 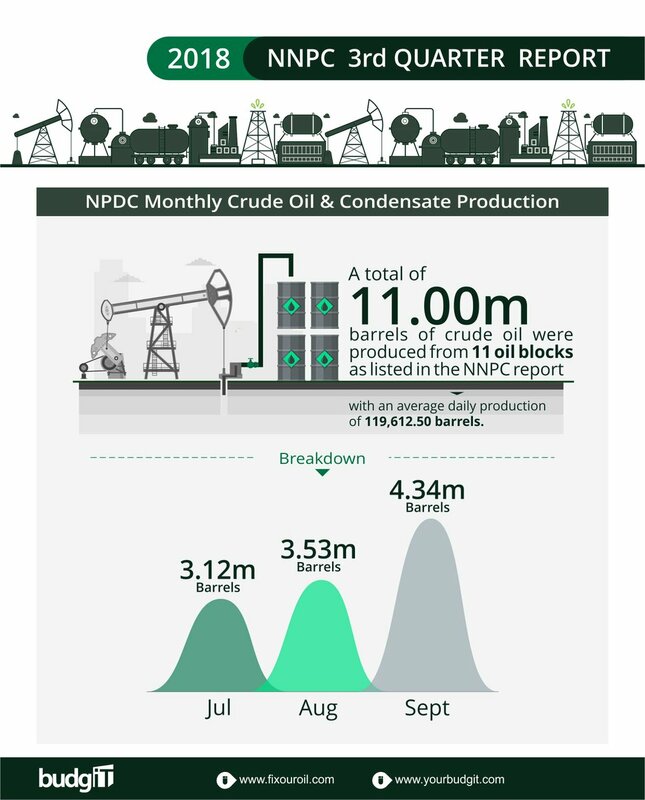 Extracts from the 2018 State of States Reports! 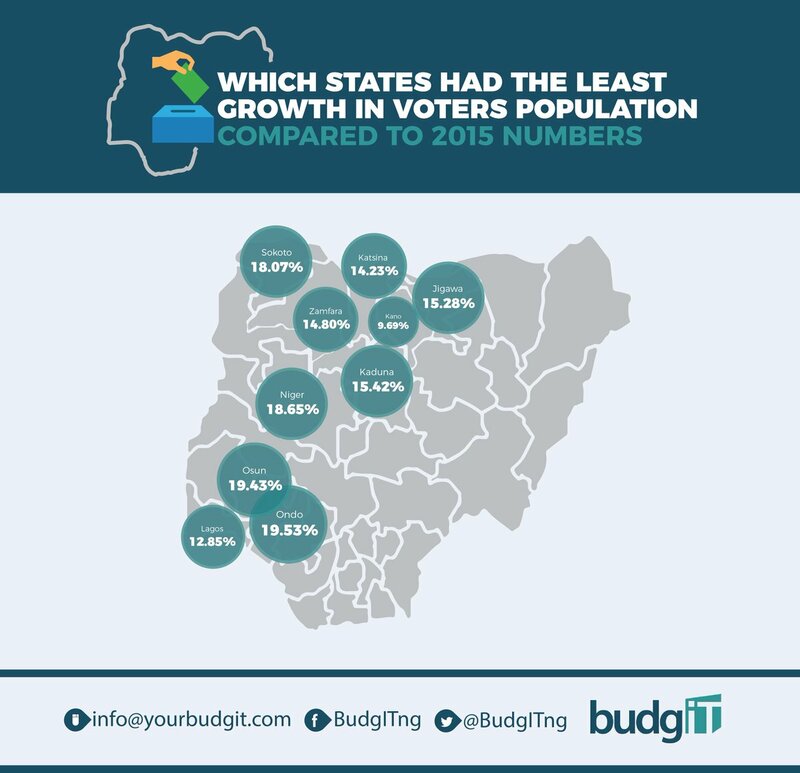 This is how your state generated its IGR in 2017! Its Obvious Lagos State is the Elephant in the room. 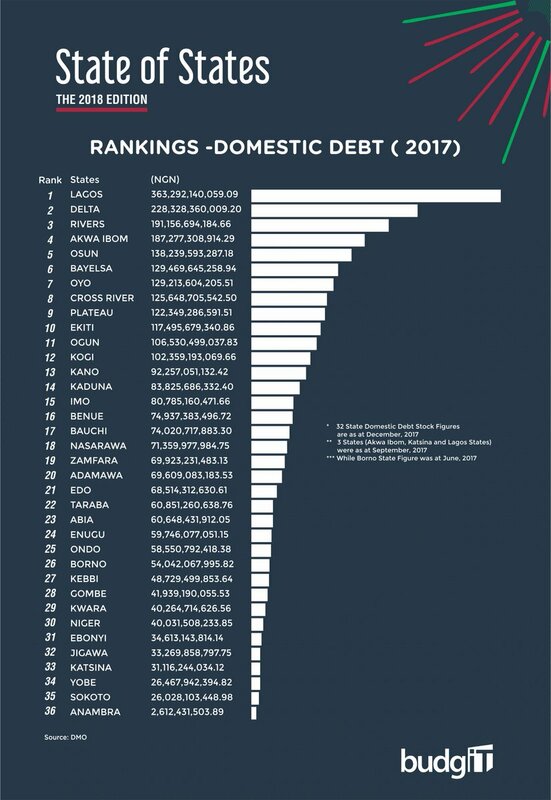 This is what your state is owing when it comes to DOMESTIC DEBT. 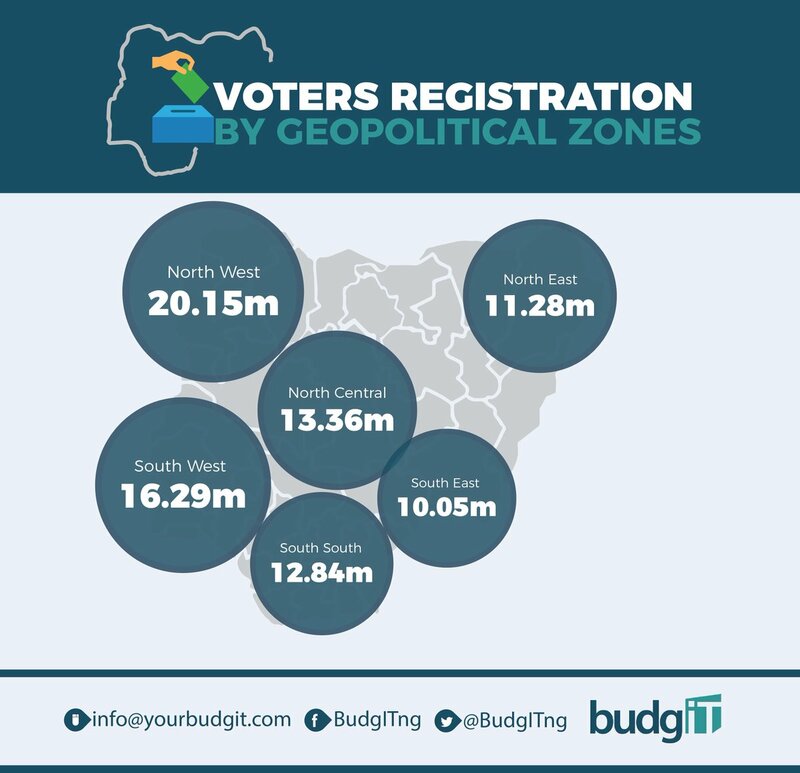 Well, Its obvious Lagos state is also taking the LEAD. 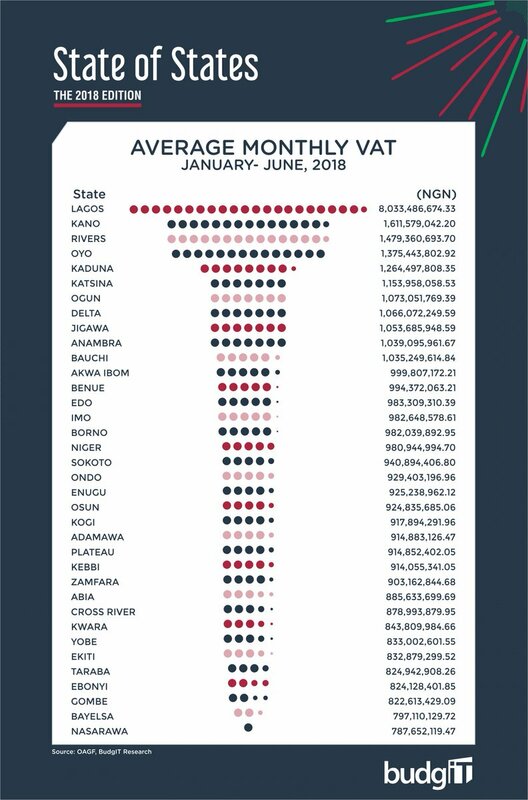 This is the details of what your state makes from your VALUE ADDED TAX. 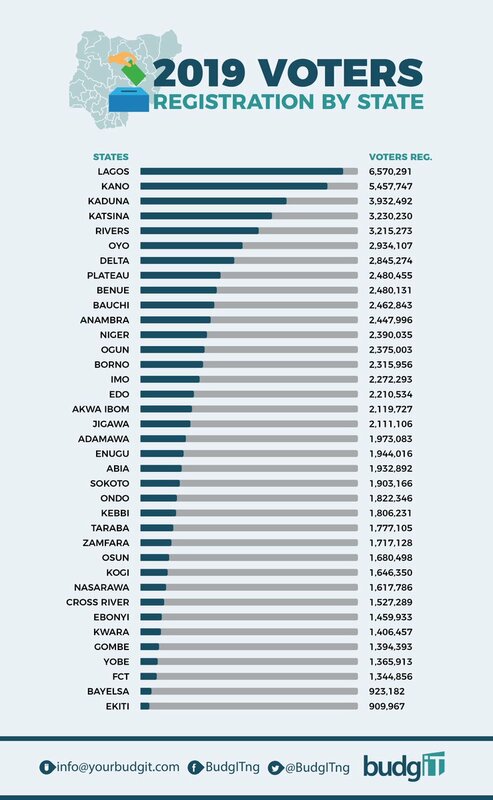 Nassarawa State has the lowest. 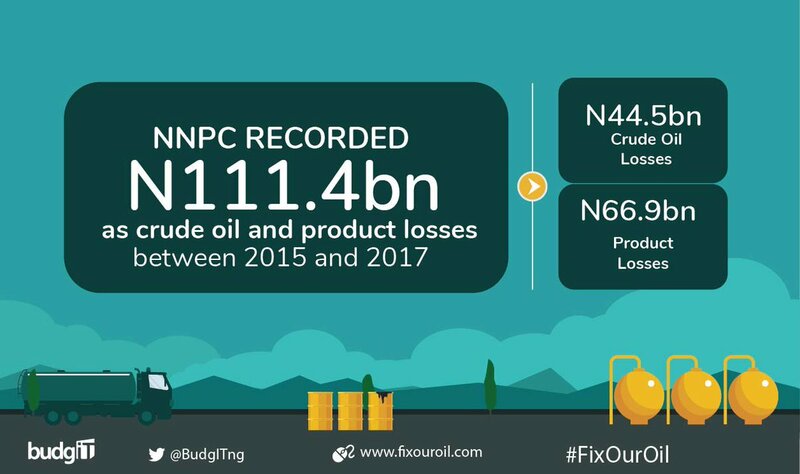 THREAD: Here is the review of the performance of the current administration of @NGRPresident @MBuhari. We present few charts to show the economic directions, with recent growth less than 2%. 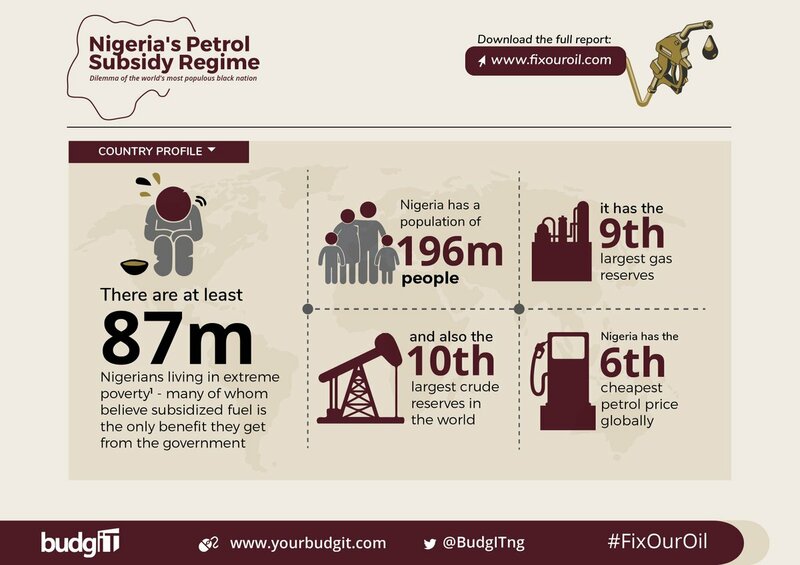 FG has spent more on recurrent expenditure than revenue collected. 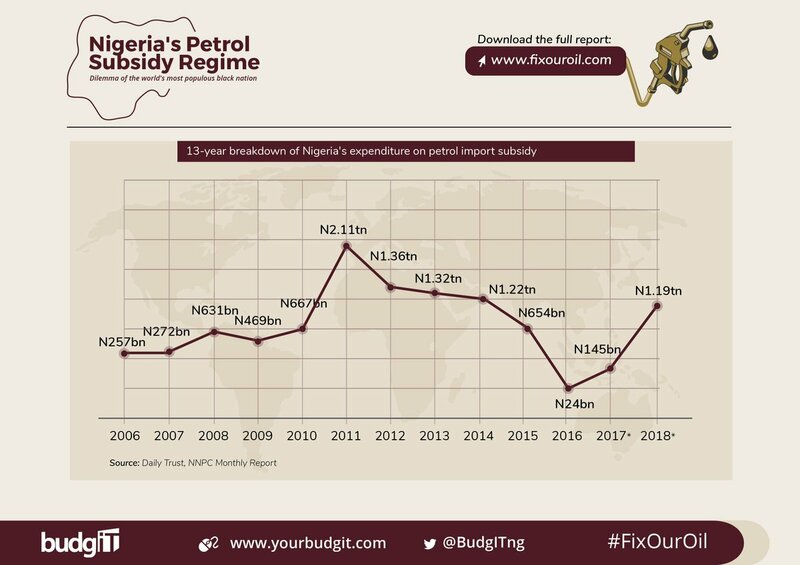 This is shows that contrary to the Fiscal Responsibility Act, FG is borrowing to fund recurrent expenditure.